Jennifer Aniston has had the same golden blonde hair for as long as we can remember (save for the short foray into chunky lowlights back in the mid-'90s). Whether it was the short and voluminous Rachel style that borrowed its moniker from the name of her character on Friends, or the long and straight style that she's kept ever since, Aniston's hair constantly looks healthy, glossy, and kind of perfect. Despite this, she revealed in a recent interview with People that she's never had a single go-to product for styling and maintenance. It seems that she used a little bit of everything. That is, until now. 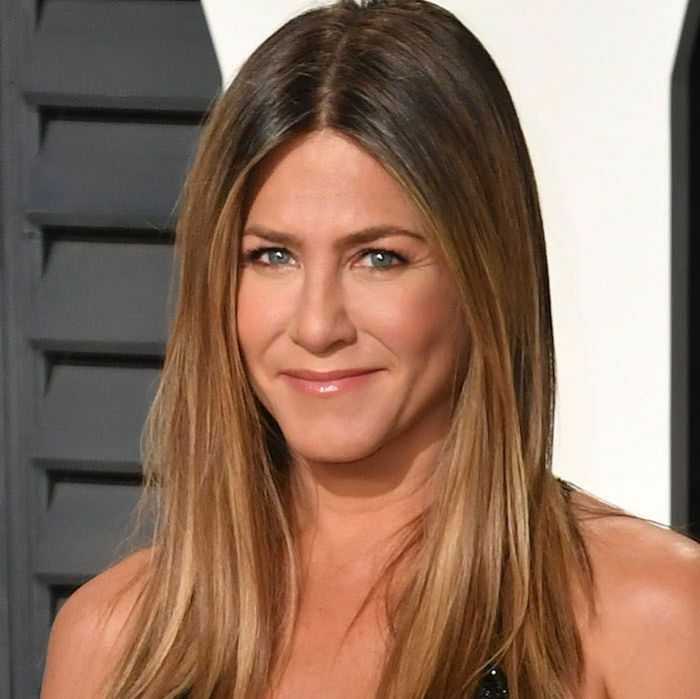 Aniston opened up about the under-the-radar $28 haircare product she swears by for soft, shiny, and frizz-free strands. 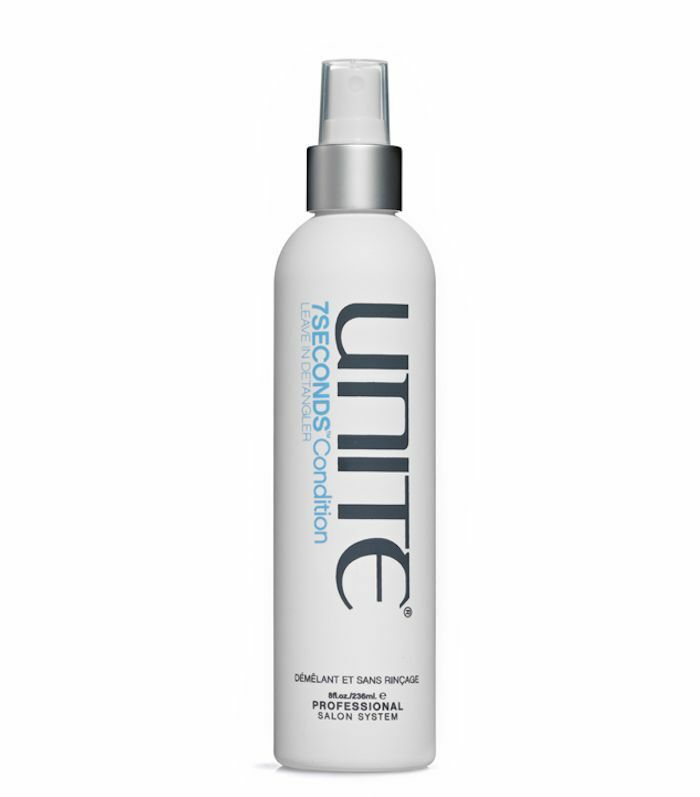 This leave-in conditioner and detangler is formulated with light proteins and moisturizers to weightlessly nourish hair. It physically seals the hair cuticle to keep it protected and healthy (it does all of this in seven seconds, hence the name of the product). It's also safe for color-treated hair and provides UV protection, so the sun's rays can't fade your salon-fresh dye. As if that's not enough, you can spray this throughout your hair before styling with heat tools, as it's also a thermal protectant. Other beauty products Aniston called out included Charlotte Tilbury's K.I.S.S.I.N.G Lipstick in Penelope ($34) and the Legendary Lashes Mascara ($32), both of which, by the way, we also love (Jen, are we best friends yet?). She also loves one of our favorite fragrance brands, Byredo. She likes their Burning Rose scent in particular, saying that she has several Burning Rose Candles ($80) in her home and movie trailers at once. Head over to People to see the rest of the products Aniston loves. Then, read up on the new Glossier fragrance that just launched.